Torquato Drilling Accessories specializes in the design and manufacture of PDC drilling tools. 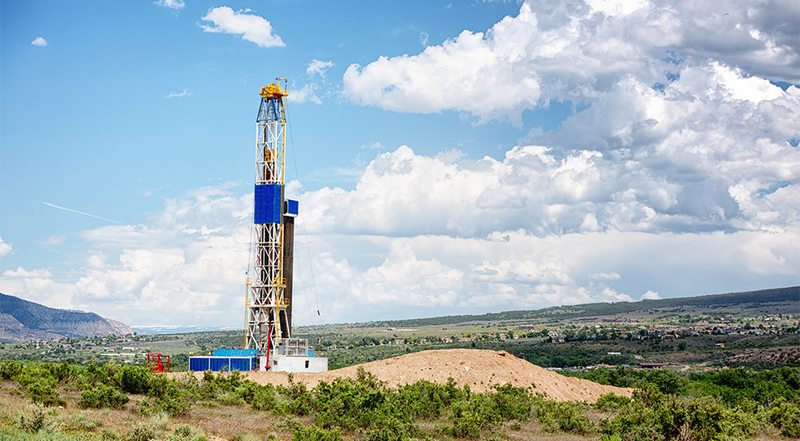 We work with drilling contractors, energy producers, oil field service companies and pipeline contractors. Our primary focus centers on products for oil and gas exploration and related fields including thru tubing, horizontal well completions and pipeline construction.